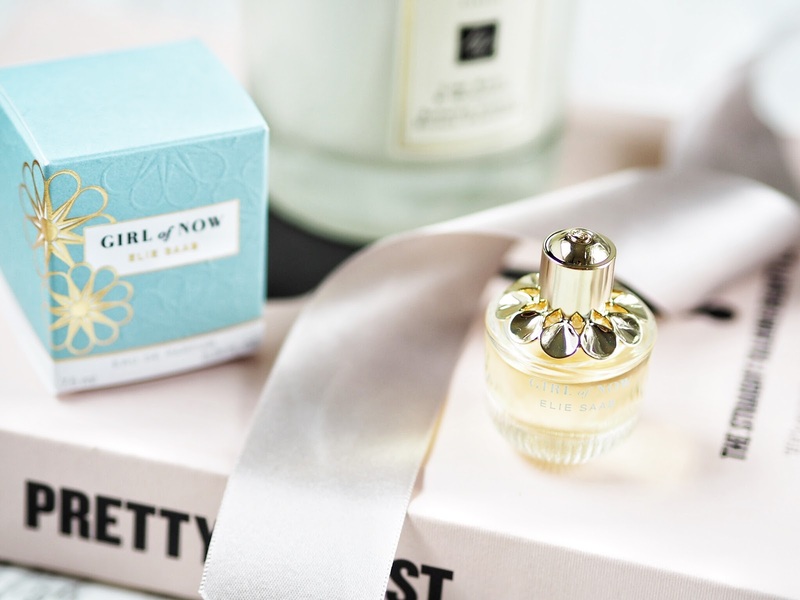 Being quite the Elie Saab fragrance fan (Elie Saab L'Eau Couture Perfume was featured in My Perfect Summer Scents AND my June Favourites) I was delighted to be sent a tester of the newest scent; Girl Of Now*. I even got a cardigan out of the wardrobe the next day after spritzing it (quite sparingly I might add) and it still smelt divine. It is such a sweet, delicate, feminine fragrance without a hint of it being too sickening, floral or too heavy. I think you could safely purchase this as a gift without worry of getting it wrong. I mean, look at that bottle! It is just so beautiful! Teal and gold? Yes please! Obviously the full sized version is much more glorious, but if you're thinking blog props, this is the one.